Sometimes you may need to reschedule an entire timeslot, due to weather or other unforeseen circumstances.  Xola makes it easy to mass change the arrival time for a trip in one go. Navigate to your Dashboard and click into the timeslot whose arrival time you need to change. Click the Trip Actions button and select Change Arrival. To select a guest to be moved into this new arrival time, tick the box next to their name. You can select all the guests or just a select few. Choose the new date and time of the new timeslot. If this is a special timeslot that is not part of a set schedule, you can create a Timeslot-on-the-Fly. Blackout the timeslot by ticking Blackout old trip to prevent future bookings (optional). Remove the guide assignment by ticking Remove guide assignment for old trip (optional). Tick Notify to send your guests an email notifying them of this change in arrival time. Note: If a guest was checked in or marked as a no-show the new arrival time in the dashboard will not carry that same status, and that action will need to be re-taken if necessary. Learn how to mass cancel bookings here.